We are a trustworthy organisation in offering a wide gamut of Food Wrappers. 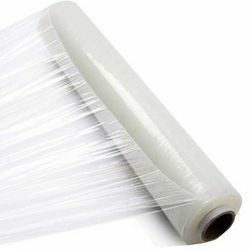 We are a trustworthy organisation in offering a wide gamut of Multilayer Film. We are a trustworthy organisation in offering a wide gamut of Butter Packaging Material. 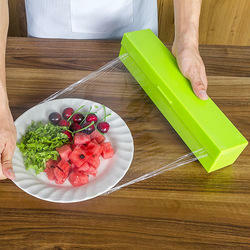 Looking for Food Wrappers ?